SEBA PROTEZIONE SRL is an Italian company with 50 years of experience in Safety & Protection. SEBA produces and exports a wide range of PPE under its own brand “SEBA”, complying with EU harmonised standards. 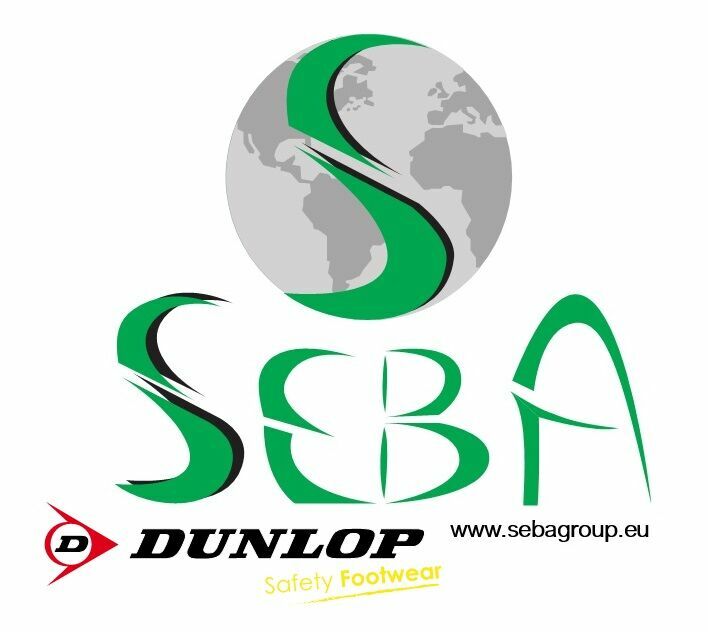 SEBA is distributor of DUNLOP Safety footwear line for Ireland and other markets.